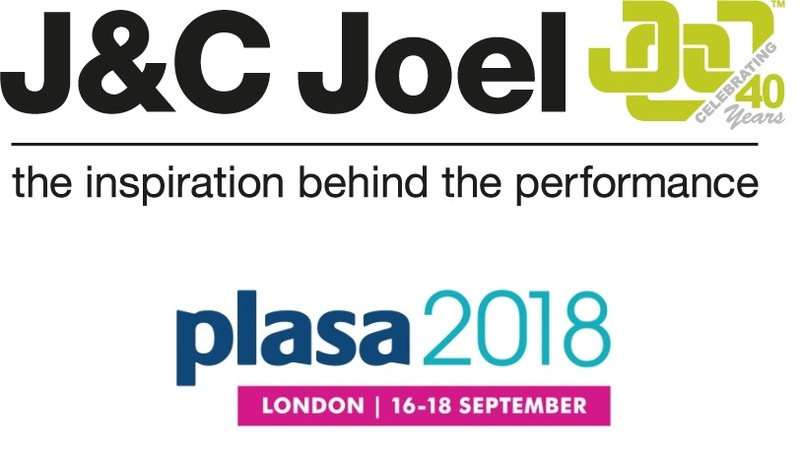 J&C Joel are delighted to announce their return to Plasa Show as part of their 40th anniversary celebrations. The company, which is one of the leading manufacturers and installers of flame-retardant fabrics, flooring and stage engineering solutions, will be exhibiting on stand A45 at the show, which takes place at London Olympia from 16th to 18th September. During Plasa, the company will relaunch their new and improved Serge Tape in response to high demand from customers. They will also be showcasing other new products including Euro Wool Serge, Empress, Super Wide Width IFR Canvas and the West End Velvets. During the event the company will also launch an exciting new scheme with their charity of the year, the Theatres Trust. It will take place on J&C Joel’s stand from 1pm on Monday, September 17 and will form part of J&C Joel’s 40th anniversary festivities. James Wheelwright, J&C Joel’s CEO, said: “We’re really pleased to be back at Plasa after a break from the show. It is a great platform for us to showcase our products and services as well as launch our new and improved JCJ Serge Tape.